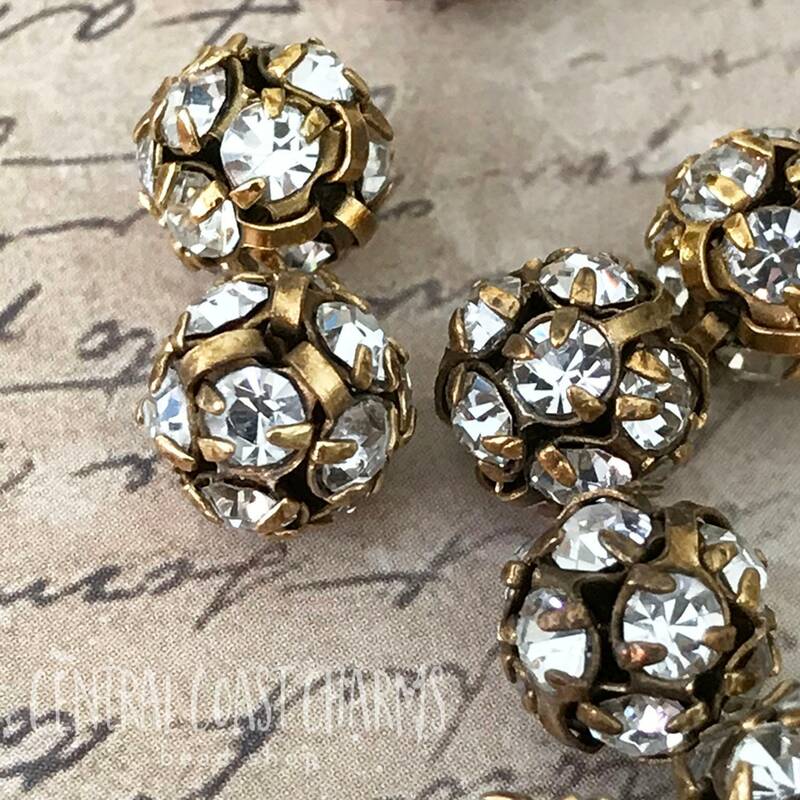 These sparkling rhinestone beads have that vintage style perfect for your jewelry and assemblage creations. For rosary style necklaces, earrings, focal bead, or any shabby, romantic, or vintage design!! !